Opta numbers show Lionel Messi has played in every Barcelona victory in the Clásico since he made his debut for the club in 2004. Barcelona will face their first Clásico since 2007 without Lionel Messi after the Catalans' captain sustained a fractured arm against Sevilla. 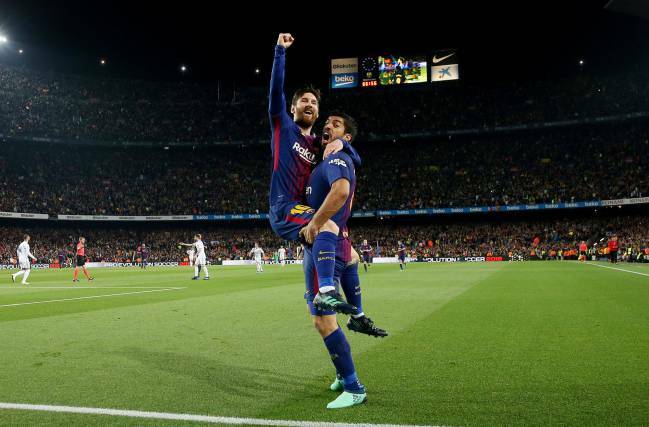 Messi had already set one goal up and scored another in Saturday's top-of-the-table clash at Camp Nou before he fell awkwardly. 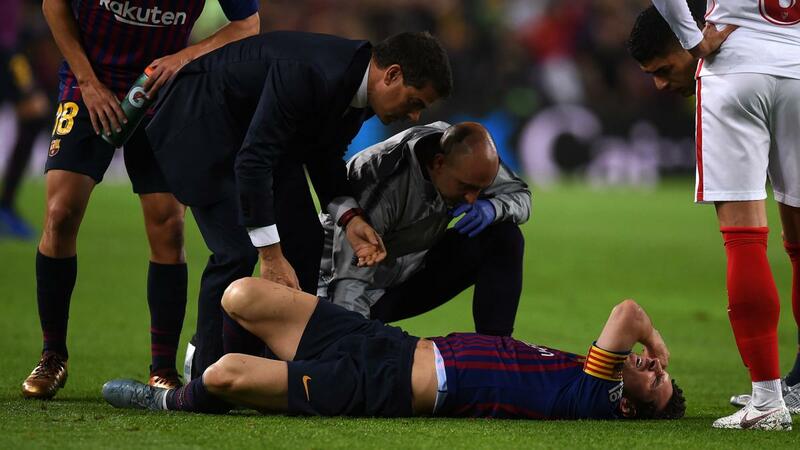 The five-time Ballon d'Or winner was in obvious pain, although Barça's medical team dressed his right arm and it initially appeared as though he may attempt to play on. 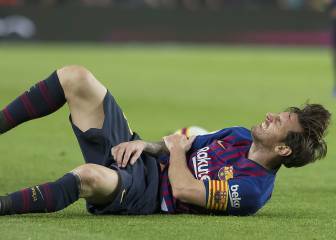 Messi was withdrawn after a long delay, however, and Barça confirmed in a statement after their 4-2 win that tests showed a fracture in his right arm. It means next Sunday's match between Barça and Real Madrid will be the first Clásico without either Messi or Cristiano Ronaldo for 11 years. 8 - Of Messi's 38 appearances in the Clásico, eight have come in finals, including the Spanish Super Cup. In those games, he has scored six times. 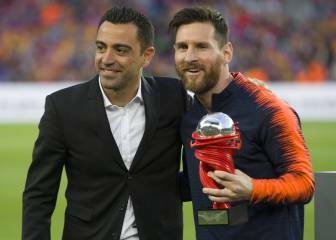 Piqué: "Barcelona can cope without Messi"
Xavi: "Messi is an absolute leader"